Heath Hilton Streak (born 16 March 1974, in Bulawayo) is a former Zimbabwean cricketer. He made his Test debut in Zimbabwes tour of Pakistan 1993/1994 making his mark by taking 8 wickets in the 2nd Test at Rawalpindi ( 9–14 December 1993). He won the Man of the series award in that series taking 22 wickets at an average of 13.54. He bettered his best bowling figures in 1995 when Pakistan toured Zimbabwe taking 6/90 in the first Test at Harare. In 1995/96, Streak played in the same Matabeleland team as his 46-year-old father Denis in the final of the Lonrho Logan Cup against Mashonaland Country Districts; this was the first instance of a father and son playing in the same first-class match for more than thirty years. In 2000/2001, he won 2-man of the series awards, first in Zimbabwes tour of England and then in Bangladeshs tour of Zimbabwe. 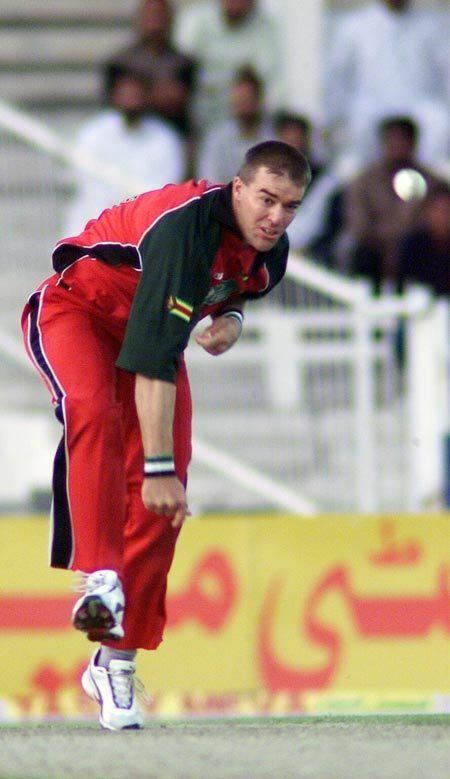 He is the only Zimbabwean bowler to have taken over 100 Test wickets and one of only 2 Zimbabwean bowlers to have taken over 100 ODI wickets (the other being Grant Flower). There is little doubt that he is the best bowler to have played for Zimbabwe, with the ability to extract seam movement at a lively pace on even the deadest of wickets. He retired from international cricket in October 2005 to become captain of Warwickshire County Cricket Club having previously played county cricket for Hampshire. He also captains his fellow exiled players from Zimbabwe in the Red Lions team, which plays charity games in England. On 25 April 2007, Streak resigned as Warwickshire captain, saying captaining the side was affecting his on field abilities. He was replaced as captain by Darren Maddy. At the end of the 2007 season he left Warwickshire citing family reasons. At the bottom of the year of 2007, he joined the Ahmedabad Rockets in the Indian Cricket League. He played two seasons in the ICL along with appearing in the Hong Kong sixes. In 2009, he cut his ties with ICL, and in that August was appointed as the bowling coach of Zimbabwean national team. He was also given the responsibility of working with the young Zimbabwean fast bowlers and for franchise cricket. 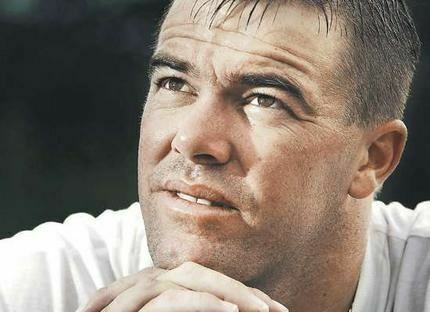 Heath Streak claimed in an interview in The Observer that he was faced with moral challenges in captaining Zimbabwe. He said that he was asked to falsely tell white players that they were not talented enough and were to be replaced by black players. In August 2009, was appointed as the bowling coach of Zimbabwean cricket national team. He was also given the responsibility of working with the young Zimbabwean fast bowlers and for franchise cricket. Later it also appeared that Heath Streak is the most possible candidate for the head coach job of Zimbabwean national team when the contract of Walter Chwaguta ends. It is believed that Walter Chwaguta will be Streaks assistant coach.